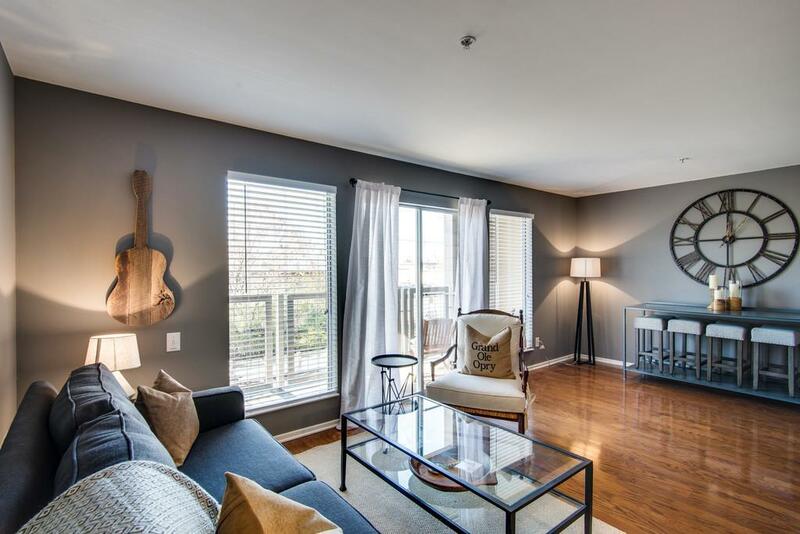 Perfect Nashville condo, to own or for short term rentals/Air BnB! 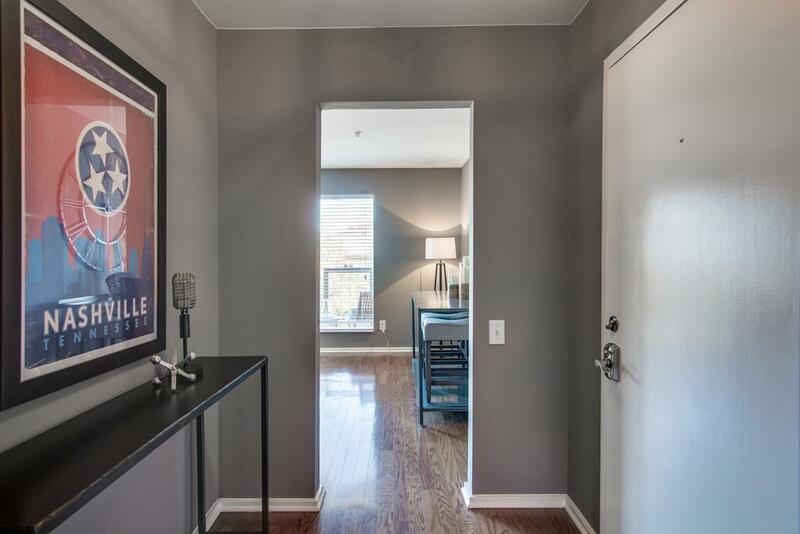 Move-in ready... ALL furnishings & appliances stay! HVAC new in 2018. Deck, windows, & front door new 2017. New flooring & garbage disposal 2016. Tub/shower resurfaced & closet unit installed 2015. 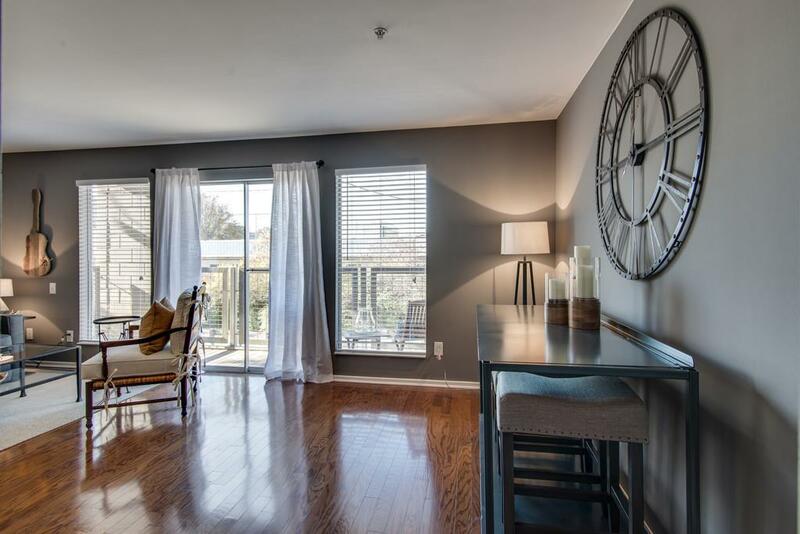 Have a glass of wine on your private balcony or take a swim in the riverfront community pool. 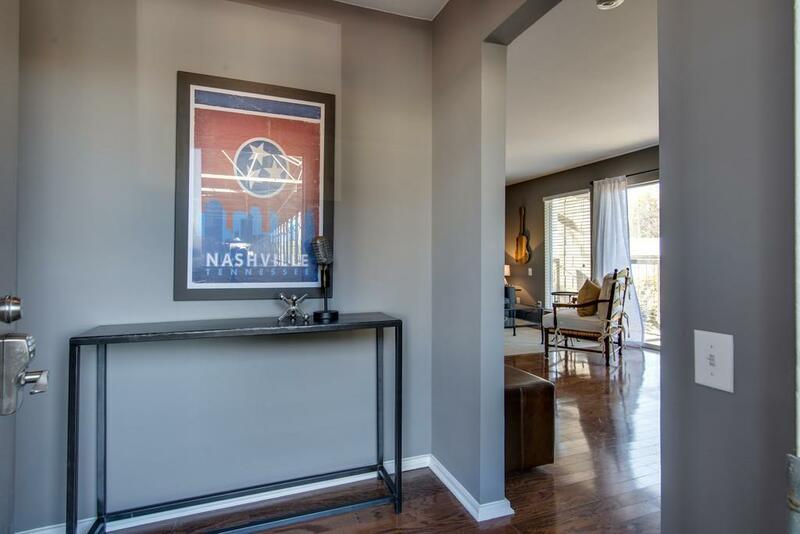 Close to downtown Nashville!